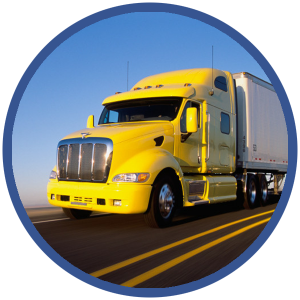 Benchmark Worldwide Transport, Inc. has been providing the global logistics community with reliable, hassle-free shipping services for over 25 years. 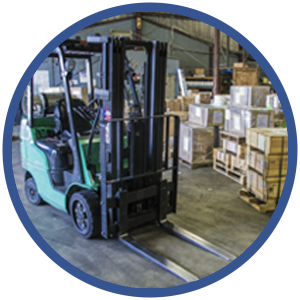 Whether you require Air, Ocean, or Ground shipping, trust Benchmark to give you the efficiency you need with the one-on-one experience you desire. "Benchmark brings over 100 years of combined experience to shipping by Ground, Sea, & Air." Same Day, Next Day, Standard and Economy options with one of the most extensive air networks in the world. 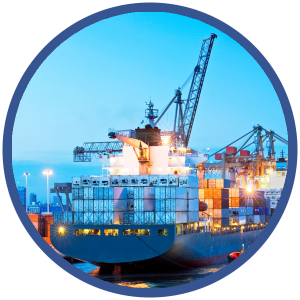 Worldwide service to/from any port in the world. 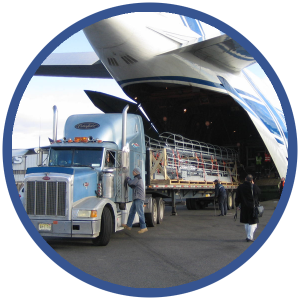 Container, Break Bulk, RO-RO, we handle it all! Common, Uncommon and Local Carriage with some of the most attractive rates available! We go beyond shipping to serve you better! Check back frequently for the latest company and industry news from Benchmark Worldwide Transport! Benchmark Worldwide Inc. is a member of WCA, the World’s leading network of logistics service providers. © 2014 Benchmark Transport Worldwide, Inc.